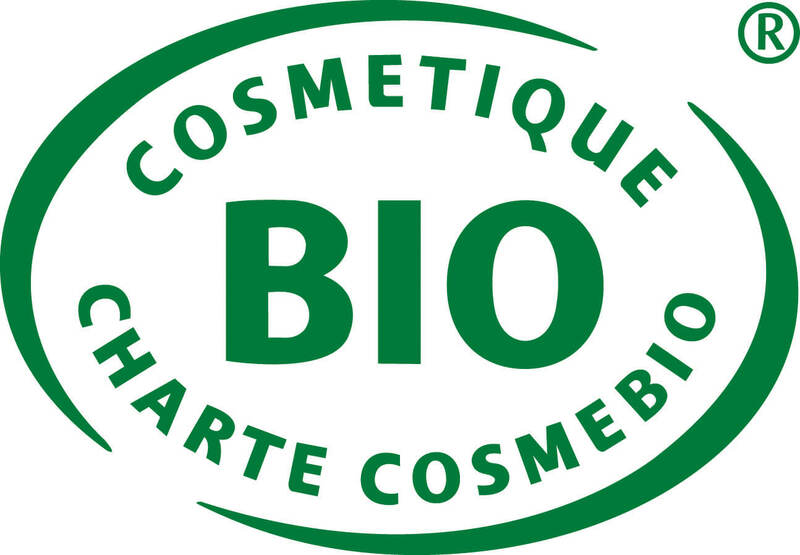 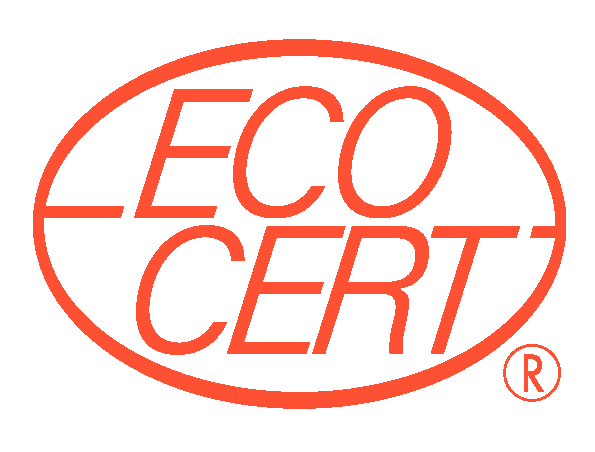 Sarmance is committed to protecting people and the environment better, and its range of certified organic cosmetics reflects this , proposing effective formulas and taking an ethical approach to the cosmetics trade. 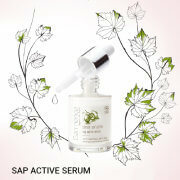 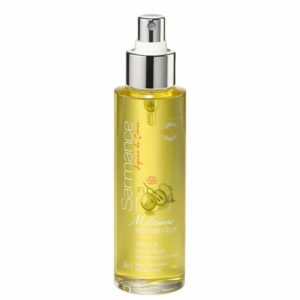 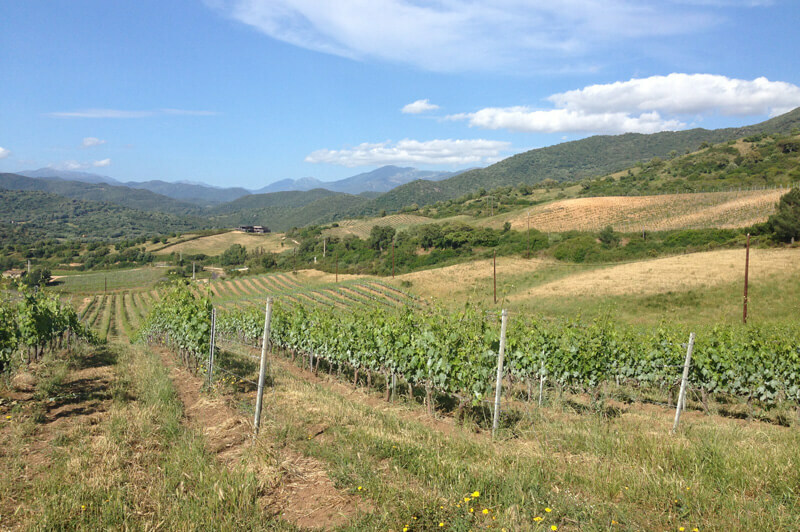 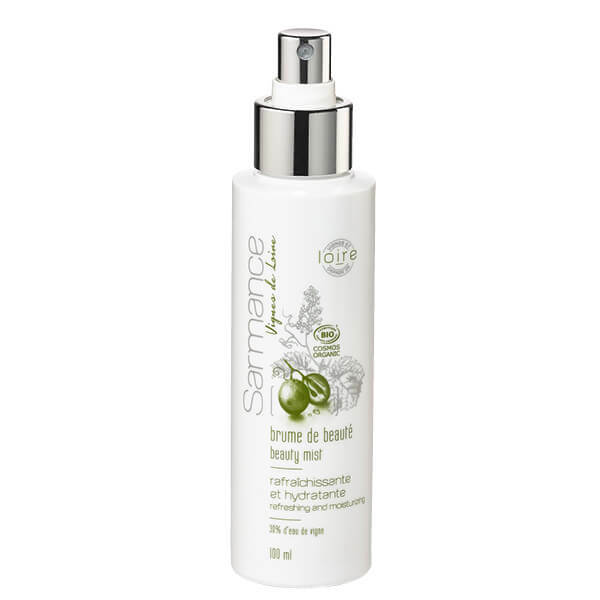 The active ingredients in Sarmance skin care products originate from deep within organic vines. 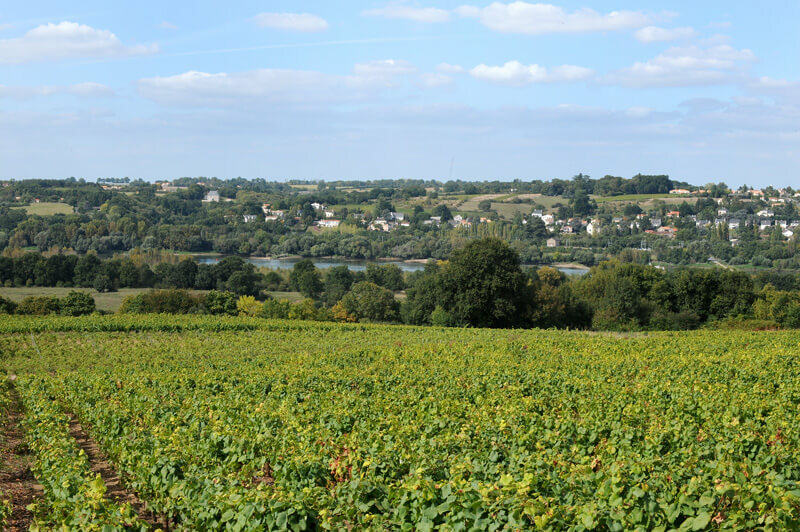 To receive our news, subscribe to our newsletter by entering your email address.